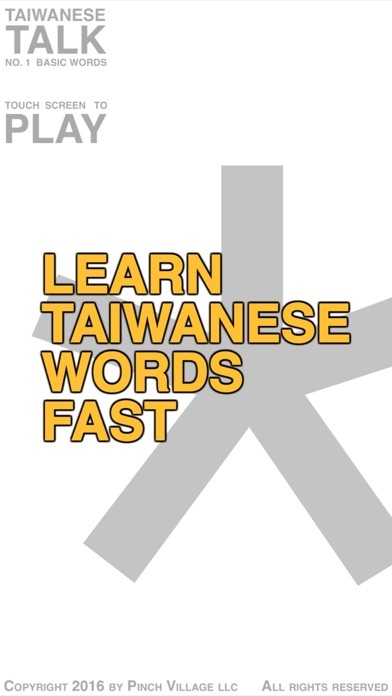 Learn Taiwanese in seconds and maintain it year-round. 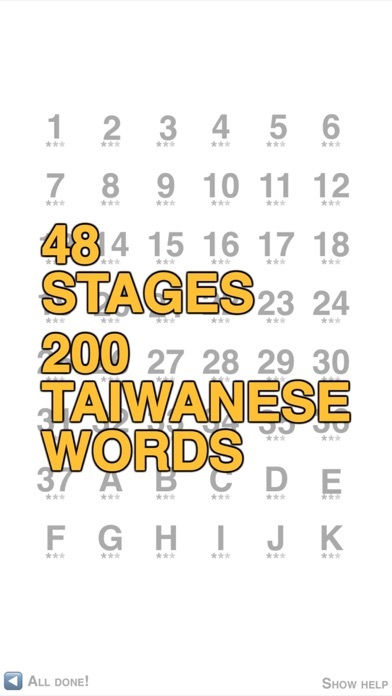 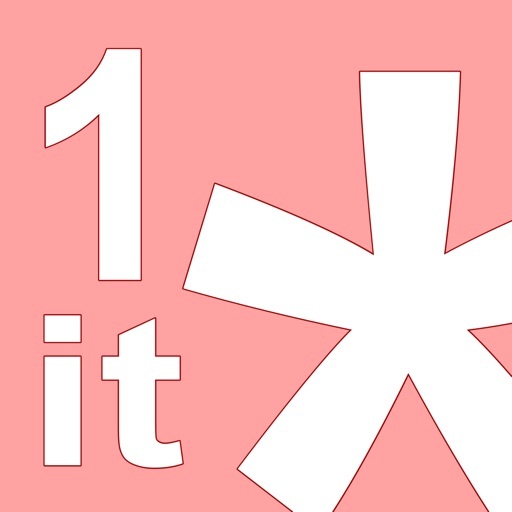 Collect stars by identifying commonly used Taiwanese words and phrases. 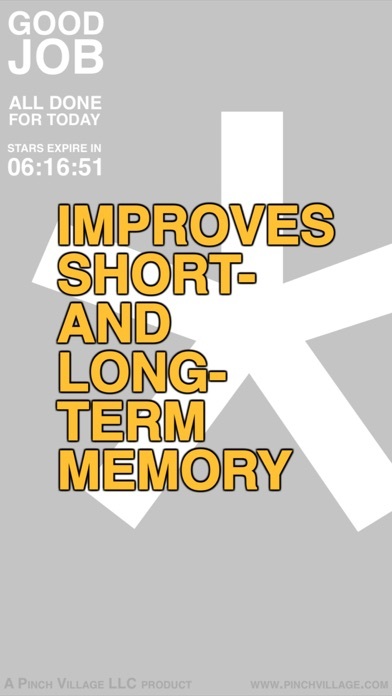 Memorize over 200 vocabulary words in a series of short but increasingly challenging word puzzles. 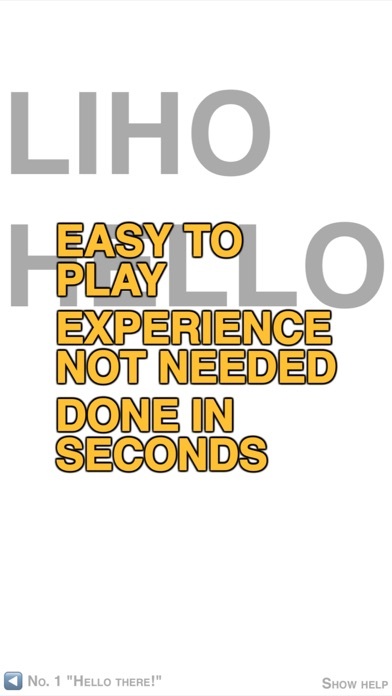 Then finish the game to unlock fresh challenges each day and maintain your newly-minted vocabulary.